If you are looking for airport transfer coaches, Hireyourtransport.com is ideally placed to provide cost-effective and convenient ways to get to and from Gatwick and Heathrow airports as well as other airports further afield such as Luton, Stanstead and Southampton. We are specialists in corporate and group airport transfers. Our modern, well equipped vehicles will transfer you and your luggage in comfort, so that you arrive at the airport calm and stress free. Call us now to discuss your travel requirements and we’ll use our many years of experience to provide you with a hassle free, competitive quote. Our airport transfer services save our clients’ money by removing the cost and stress of airport parking. We will deliver you directly to your terminal quickly and conveniently and be ready to pick you up on your return. It’s better and cheaper, what’s not to love about that? For larger groups we can supply a fleet of executive coaches to ensure that everyone arrives at the airport together, making your business travel arrangements smooth and efficient. We’ll be happy to provide a bespoke service including branding your coaches for your event or product. Call us now to discuss your requirements and take advantage of our corporate event and airport bus transfer expertise. If you are organising a UK based business conference and have guests arriving from overseas we can help you deliver the very best first impression as they arrive. 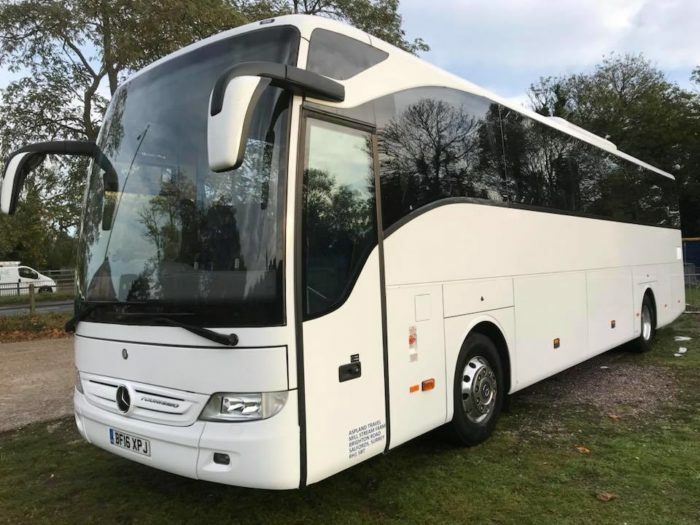 Our modern and highly equipped executive coaches will deliver your delegates directly to your event hotels and can be on hand throughout the entire conference period to provide continuity and high quality transport to and from conference locations and to the airport for an impressive final send off. We are specialists in calm and reliable event management so you can rely on us to handle the logistics while you look after your conference guests.